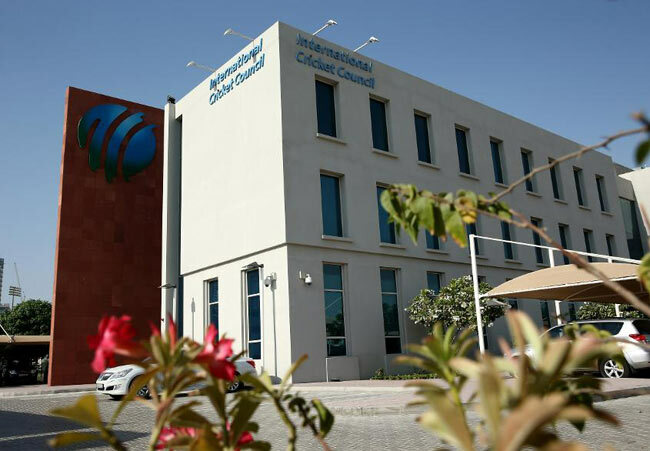 The International Cricket Council’s (ICC) Anti-Corruption Unit on Monday issued a reminder, urging the cricket fraternity to report any corrupt practices in Sri Lankan cricket as the 15-day amnesty period ends on Thursday. “As we approach the end of our 15-day amnesty period for those who previously failed to report information regarding corrupt approaches in Sri Lankan cricket, I would like to thank everyone who has come forward to share information,” Alex Marshall, ICC General Manager, Anti-Corruption, said in a statement. “We have seen a positive response with several people providing new and important information. This has assisted the existing investigation and resulted in some new cases. “In the final few days, I would request the cricket fraternity to come forward and share any other information concerning corrupt conduct or approaches in the strictest of confidence, and without any fear or repercussion,” he added. The International Cricket Council (ICC) is holding a 15-day amnesty from 16-31 January to participants who have previously failed to report any information concerning corrupt conduct in Sri Lankan cricket. It applies to all participants under both the ICC and Sri Lankan Cricket Anti-Corruption codes. Under these codes, both domestic and international participants are obliged to report, without delay, full details of any approaches, incident or information that they receive to engage in corrupt conduct. Failure to do so is a serious offense and can result in a ban from cricket of up to five years. However, under the amnesty, any information reported by a participant will not attract a charge for their failure to report previously. The ICC also has an ACU representative based in Sri Lanka throughout the duration of the amnesty, who can be contacted using the same ICC Integrity App, ACU Hotline number or ACU e-mail address as detailed above. If any participant requires further information regarding the details of the amnesty, they should contact the ICC using the methods detailed above.